thought we couldn’t get hungrier? just you wait. for the next 3 days, we’re juicin’ baby. that’s right- goodbye, cheese grits & sweet potatoes. hello, coconut water & kale juice. 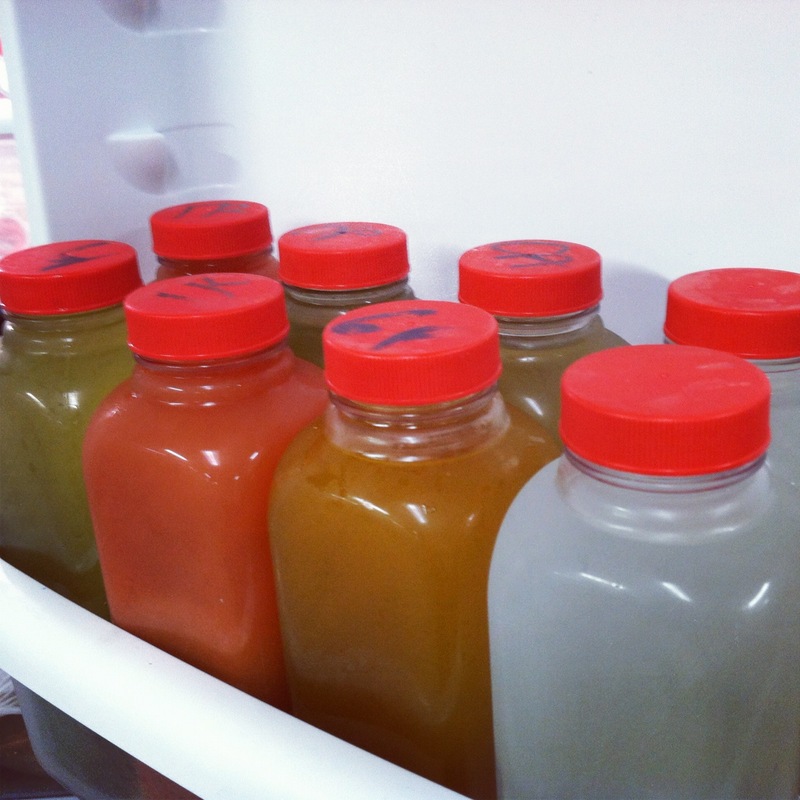 we bought a 3-day juice cleanse from Khepra’s Raw Bar and we’re holding each other to it! stay tuned for our thoughts & feelings about juice, as well as some sure-to-be-tasty fast-breaking meals.